The pleasant Lemmenliekki holiday cabins are located on the border of the Lemmenjoki National Park, by the sparkling waters of the Äivijärvi Lake teeming with fish along the Lemmenjoki River. 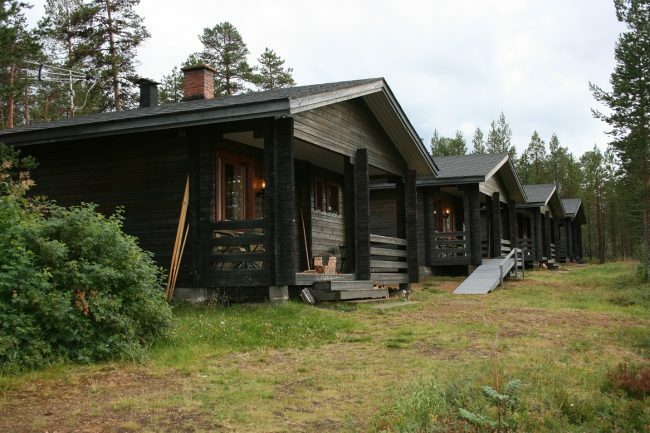 Lemmenliekki provides cabin accommodation throughout the year. The destination is ideal for independent travellers who value natural peace and tranquillity.